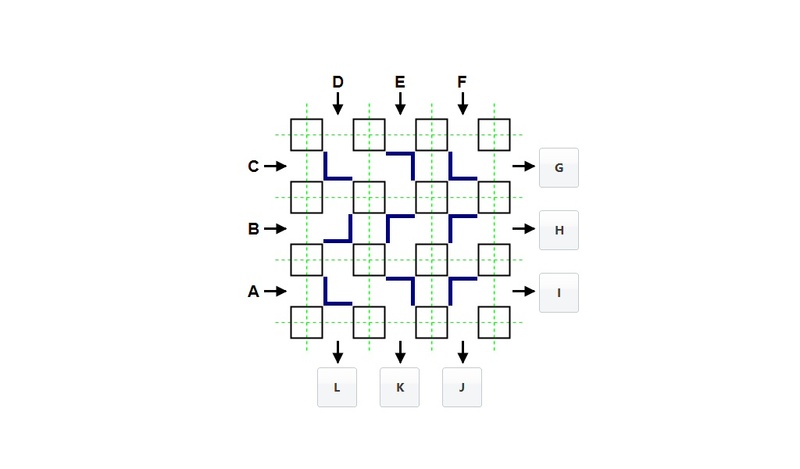 Logic Gates is a reasoning and spatial orientation test. Find your way through a maze of gates as quickly as possible. Only one path will connect an entry with exit point.